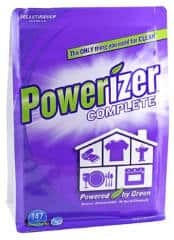 Fill out the form to get a FREE sample of Powerizer Complete All-Purpose Detergent & Cleaner. Fill out the form to get a FREE sample of Powerizer Complete all purpose cleaning product. Fill out the form to get a FREE Signature Detergent, Delicate Wash, Sport Detergent or All-Purpose Bleach Alternative sample while supplies last. 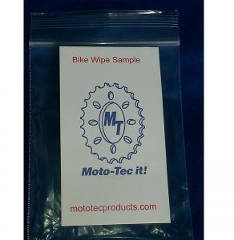 Fill out the form to get a FREE sample of Ultra Gloss Bike Wipes. 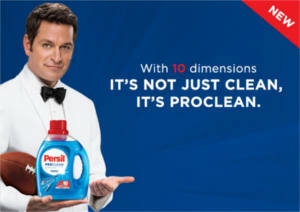 Fill out the form to request a FREE sample of Persil ProClean Laundry Detergent. 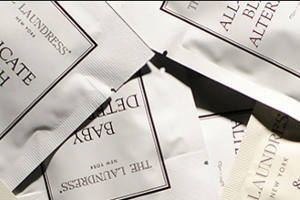 NOTE: Click the ‘SEND ME A FREE SAMPLE!’ button and fill out the form. Test your knowledge on Nikwax WebQuiz and if you answer all 5 simple questions correctly, a FREE 100ml pouch of Nikwax Tech Wash will be on its way to you. 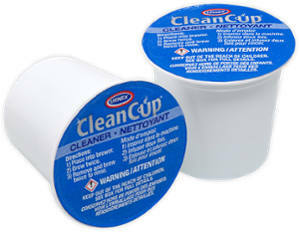 Fill out the form to request a FREE sample of Urnex CleanCup K-Cup Brewer Cleaner. 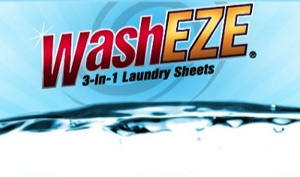 Fill out the form to get a FREE sample of WashEZE 3-in-1 Laundry Sheet. 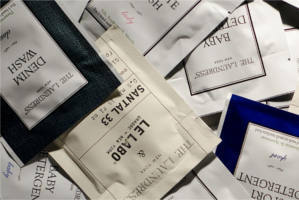 Fill out the form to request a FREE sample of The Laundress Fabric Care Product. 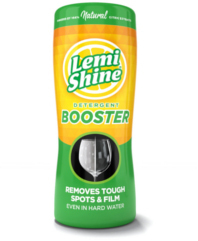 Get a FREE sample of Lemi Shine Detergent Booster courtesy of Target Sample Spot. NOTE: Click ‘Request Sample’ button, answer a few questions and fill out the form to get it.